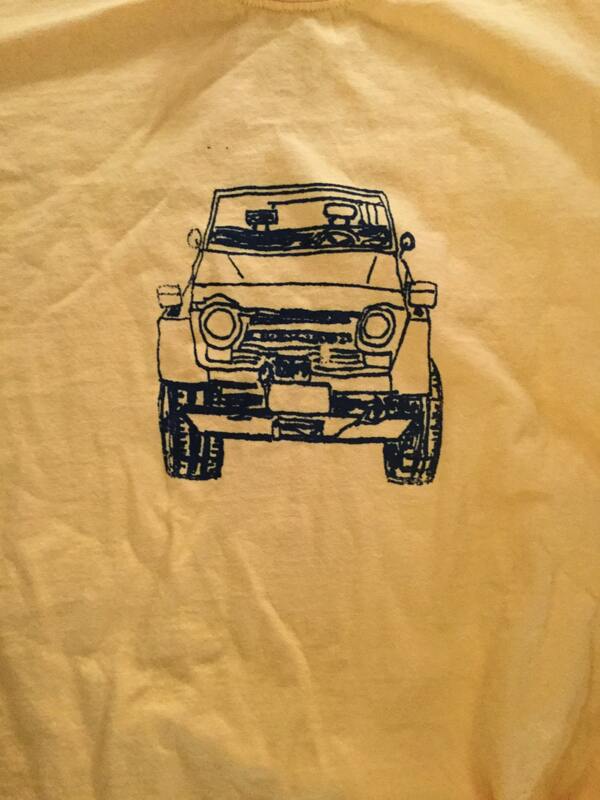 Fj55 shirt in Yellow, it is a Gildan brand, It is 100% cotton. 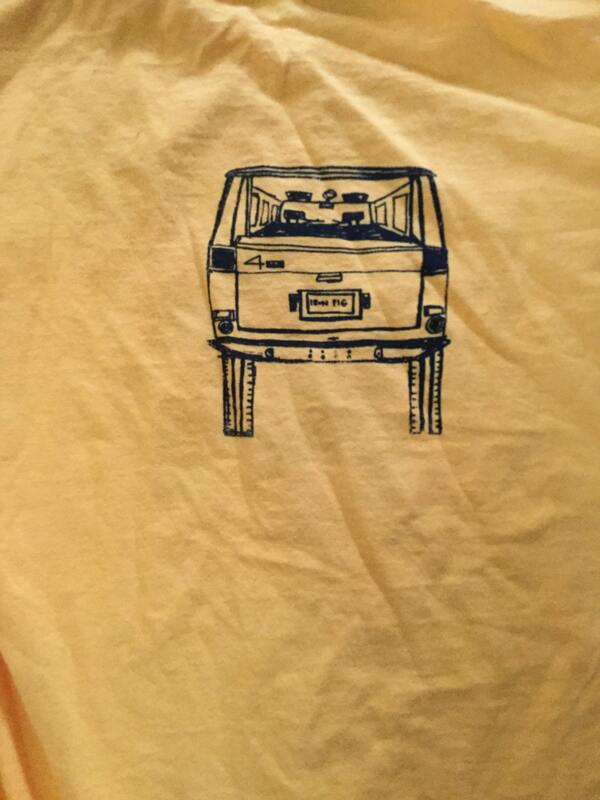 On the front is a screenprint of a 55 series land cruiser, on the back is a screenprint of the back of a 55 series. 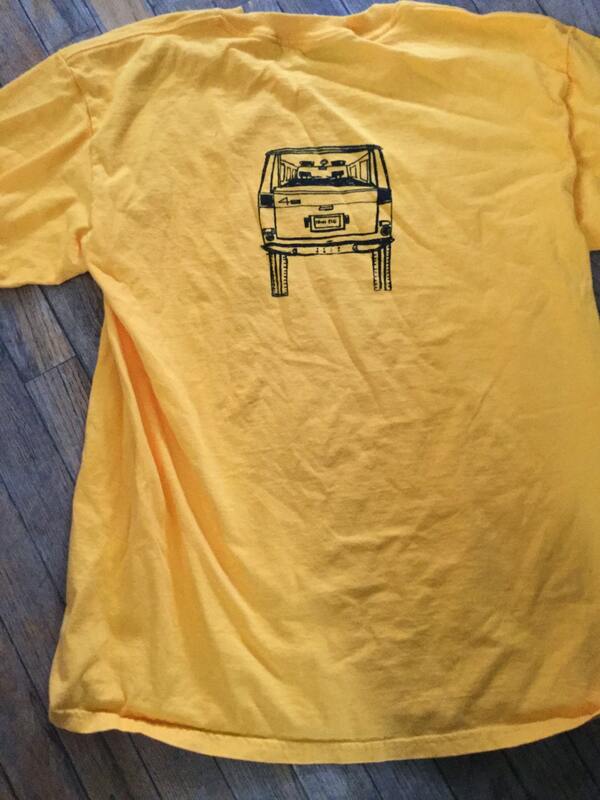 The black is screen printed. 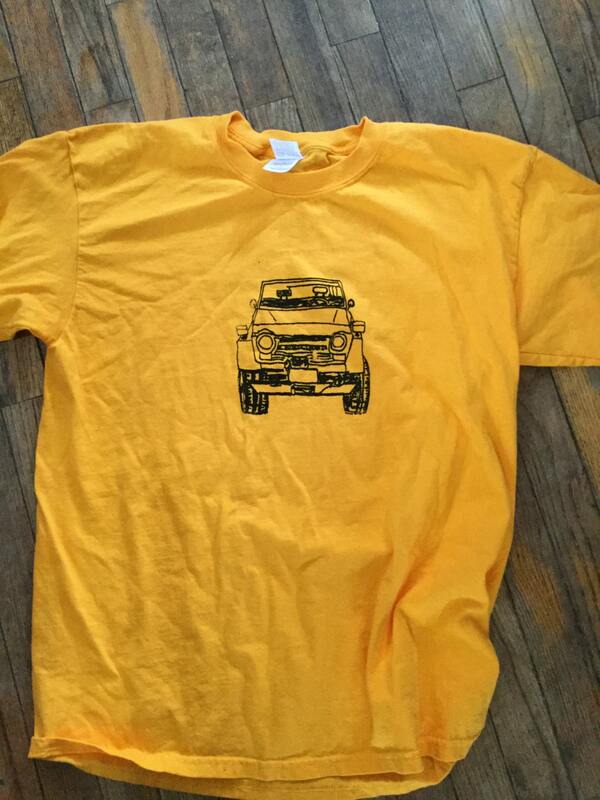 I will have more shirts in this style available soon, if you have a request, please let me know. Shipping is with priority mail within the U.S, and first class outside of there.